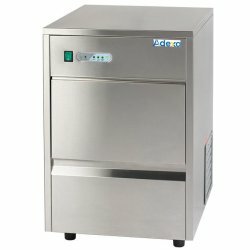 Pita Ovens / Salamander Grills at Adexa Direct - a leading supplier of catering & kitchen equipment in the UK offering the largets range, free shipping and unbeatable prices. 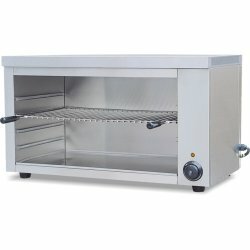 Commercial salamander oven ideal for grilling a wide variety of food products including steaks, burg..
Professional electric salamander with lift system with a fast heat up overhead grill. 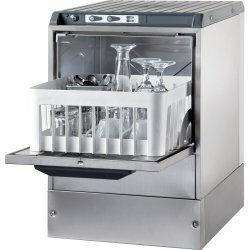 A versatile an..
Professional rise and fall salamanders where the top can be adjusted effortlessly to the neare.. 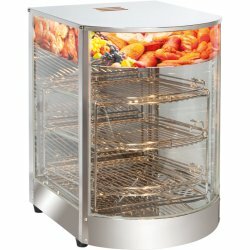 Premium professional salamander oven ideal for grilling a wide variety of catering food products inc..
Professional salamander oven of premium quality ideal for grilling a wide variety of food products i..